Description: Light honey in colour and clear. Skinny white head with good lacing. 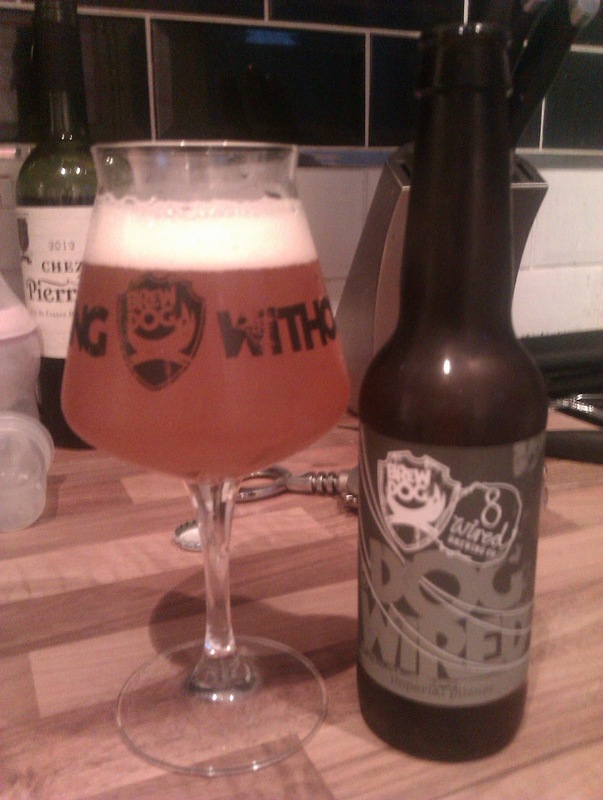 Lots of citrus aromas, grapefruit and piny hops. 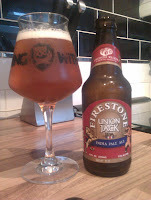 Good bready pale malt tastes, with citrus flavours. Bitter finish, slightly sticky coating and a resiny mouth feel. Thoughts: You hear it all the time in craft beer circles, “needs more hops”. 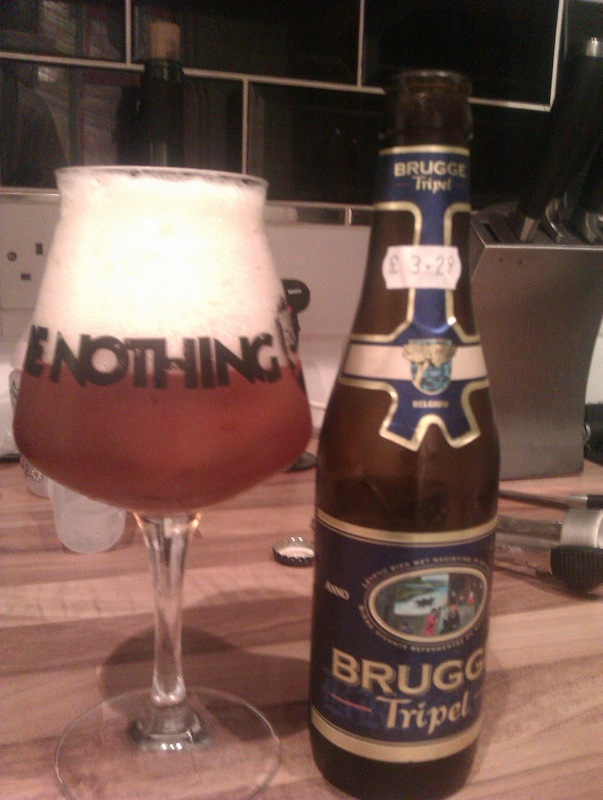 This beer shows why it not all about hops and why balance is key. Just great. Up there with the best IPAs I've had. Description: Pale blond in colour with a good white head. 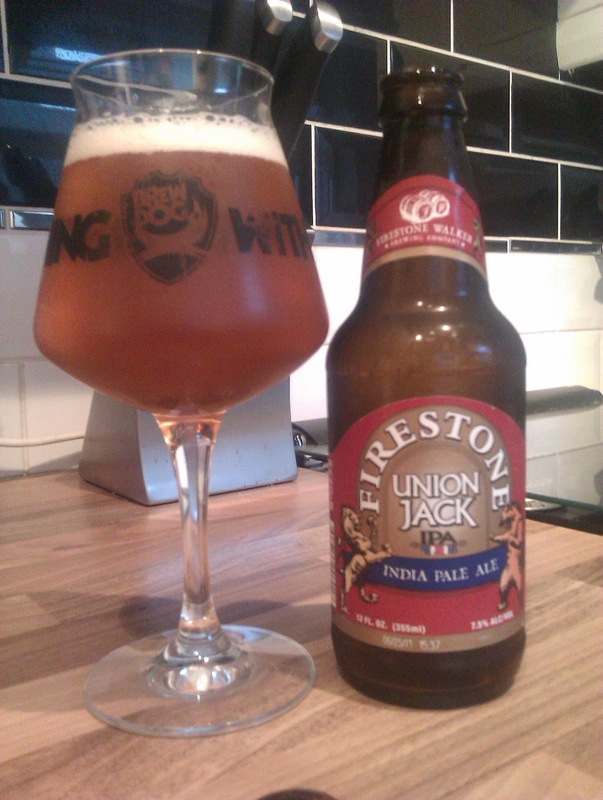 Wow, lots of tropical fruits on the nose – very fresh aroma. Again a big, totally topical taste (seriously this reminded me of a beer version on lilt). Some grainy cereal in the background. Good fizz (may be too much?) and light. Thoughts: A twitter review by Tim Higgins and a follow up blog by the BeerMack had me intrigued about this one. I have never (to my knowledge at least) had an imperial pilsner before. I don't know what I was expecting, but it wasn't this. Very fresh tropical hops against a nice fresh cereal background (though maybe slightly too sweet). Actually felt slightly boozier than 6.8%. Nice and different. Description: Poured amber with a big white head. Lots of bready and yeasty smells – slightly musty. Taste of malts, banana , some hoppiness, and a little sour/bitter finish. Syrupy, slight astringent. Dry. Thoughts: Wasn't a huge fan of this, tastes every bit 8.2% and then some. None of the really interesting bits that a good tripel has – it just came across too boozy and one dimensional for me.